Recently, Nintendo gave a huge preview of Super Smash Bros. Ultimate at its Nintendo Live 2018 event. Nintendo of Japan has uploaded the full stream of producer Masahiro Sakurai presenting the game’s features. You can check out some features we reported about earlier – such as the Classic Mode banner art and various new costumes. Do note that it’s completely in Japanese, with no subtitles. 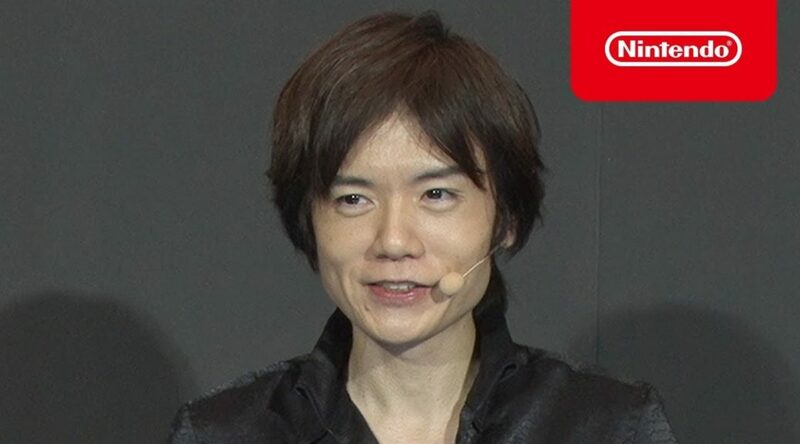 You can just hear Sakurai’s enthusiasm and pride in every second of this video! We can’t wait to experience the man’s masterpiece when it launches worldwide on 7 December 2018.